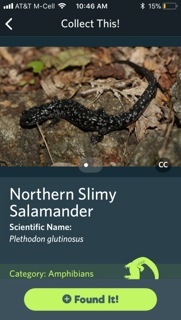 From Earther.com: SEEK is like Shazam for your nature photos. 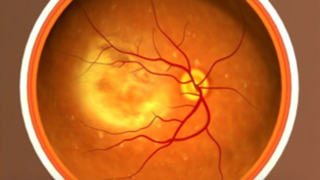 From Gizmodo.com: UK doctors used stem cells to restore eyesight in two people. From 4/28 to 4/29 the annual Art Monte Carlo takes place in Monaco. 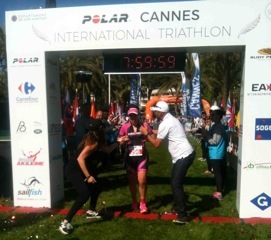 From 4/27 to 4/29 the annual International triathlon takes place in Cannes, France. 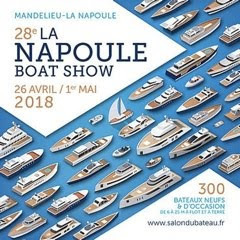 From 4/26 to 5/1 the annual La Napoule boat show takes place in Mandelieu near, Cannes, France. 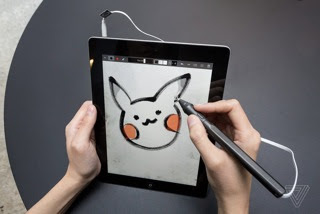 From TheVerge.com: SonarPen is a 30$ iPad stylus that connects to the headphone jack. 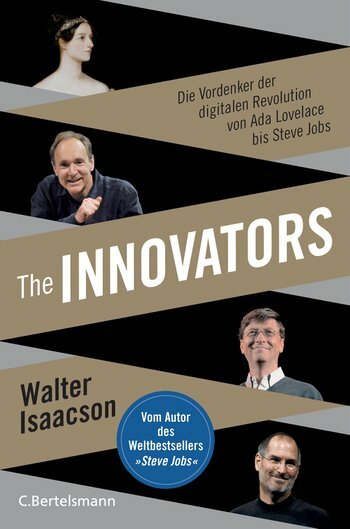 On 4/23 the German language translation of The Innovators by Walter Isaacson is available for 26 Euros. 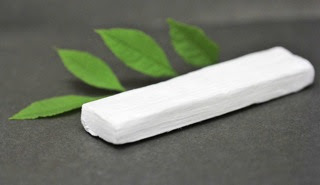 From Engadget.com: Researchers turned wood into a better insulator than Styrofoam. 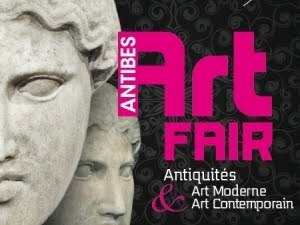 From 4/21 to 5/8 the annual Antibes art fair takes place in Antibes, France. 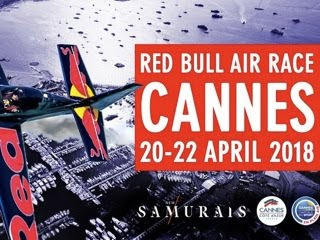 From 4/20 to 4/22 the Red Bull air race takes place in Cannes, France. 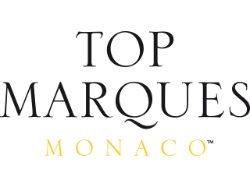 From 4/19 to 4/22 the annual Top Marques Monaco takes place at the Grimaldi forum in Monaco. 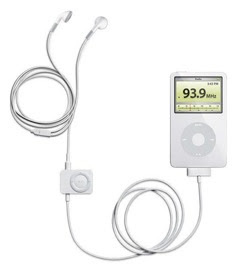 From Apple.com: Apple iPod radio remote. Combines convenience of a remote control with FM radio capabilities and RDS for less than 50$. 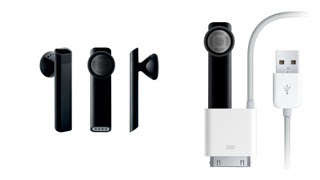 From 9to5mac.com: Revisiting the forgotten history of obscure Apple accessories. 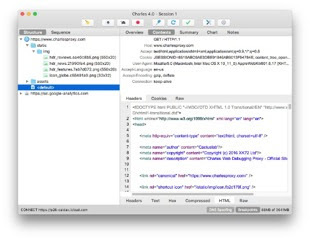 Charles is an HTTP proxy / HTTP monitor / Reverse Proxy that enables a developer to view all of the HTTP and SSL / HTTPS traffic between their machine and the Internet. This includes requests, responses and the HTTP headers (which contain the cookies and caching information). Available for Linux, MacOSX and Windows for 50$. 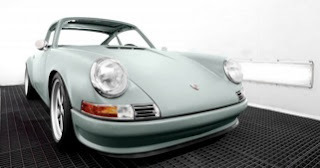 From LuxuryLaunches.com: This Dutch company is turning old Porsche 911s into environment friendly all electric cars. 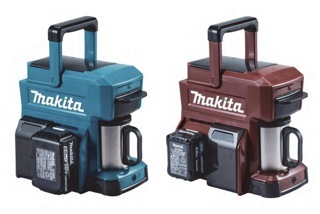 From TheVerge.com: Here is a rugged coffee maker that runs off power tool batteries. Seagate Paragon drivers for NTFS and HFS. 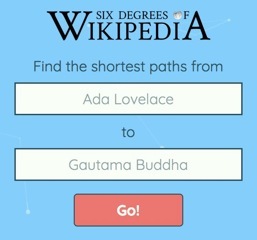 Six degrees of wikipedia finds the shortest path between two wikipedia entries. 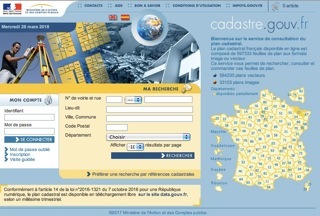 wikidata is a free and open knowledge base that can be read and edited by both humans and machines. Wikidata acts as central storage for the structured data of its Wikimedia sister projects including Wikipedia, Wikivoyage, Wikisource, and others. From 4/9 to 4/12 the annual miptv takes place in Cannes, France. From 4/7 to 4/8 the annual mipformats, the number one event for the formats community, takes place at the Palais des Festivals in Cannes, France. From 4/7 to 4/8 the annual mipdoc, the leading factual co-production screening and conference event, takes place at the JW Marriott hotel in Cannes, France. 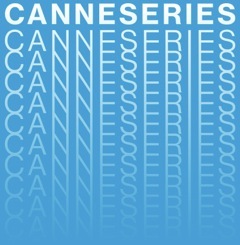 From 4/4 to 4/11 the first edition of the Cannes Series, the international festival celebrating series, will unfold at the Palais des Festivals in Cannes, France. Free entrance! 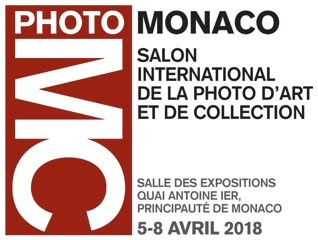 On 4/5 at 6pm there is the vernisage of the Photo Monaco exposition, which runs until 4/8 at Salle des Expositions, Quai Antoine 1er (Port Hercule) in Monaco. Free entrance from 4/6 to 4/8. 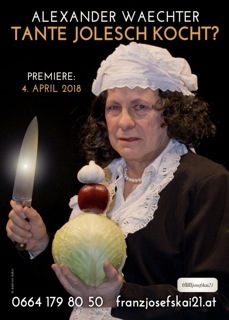 On 4/4 there is the premiere of Tante Jolesch kocht at the Theater Franz Josefs Kai 21 in Vienna, Austria. 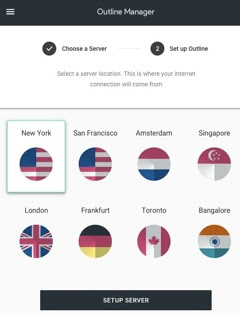 From Wired.com: Alphabet Outline software lets anyone run a homebrew VPN. 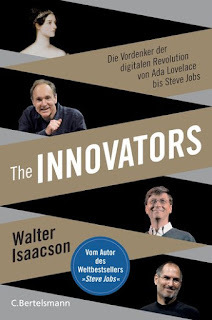 Currently Windows and Android, soon for MacOSX, too. With insync you can manage your Google Drive files straight from your desktop. Available for MacOSX, Windows for less than 30$. and Linux. 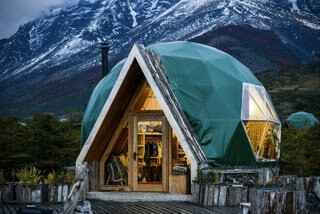 The EcoCamp Patagonia is the worlds first geodesic dome hotel.